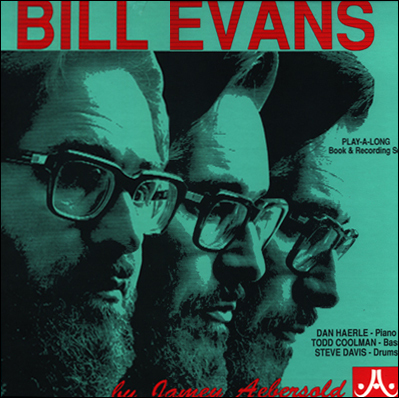 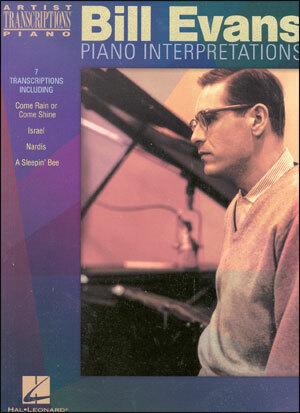 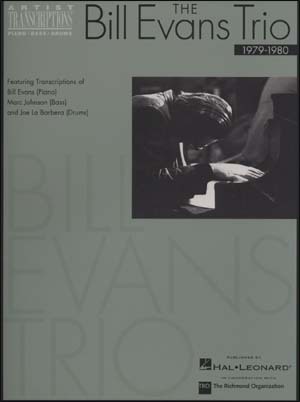 An in-depth exploration of the playing style of one of the most influential pianists in jazz. 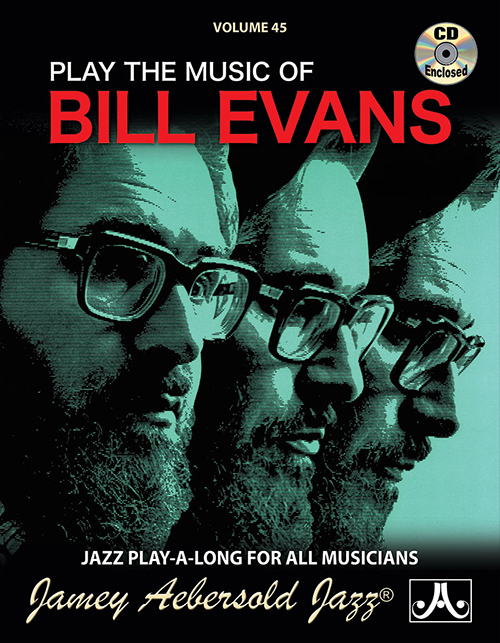 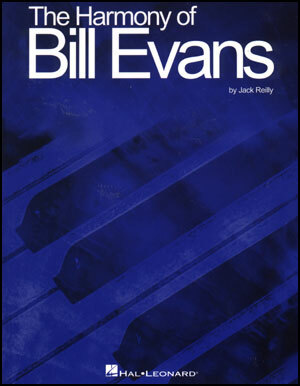 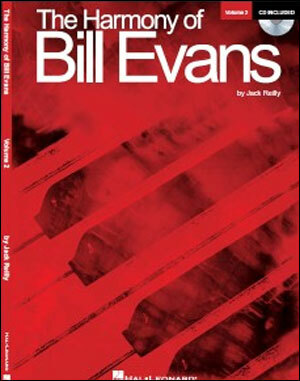 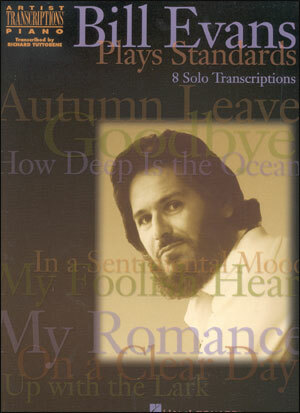 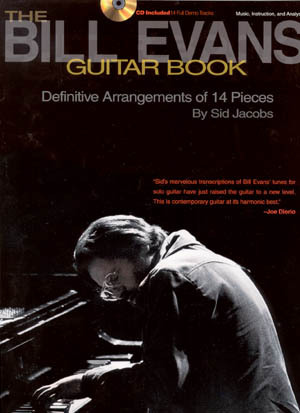 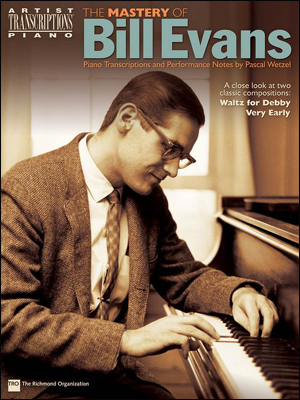 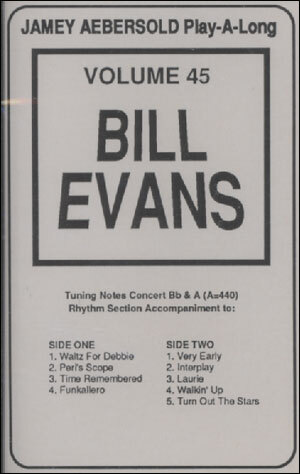 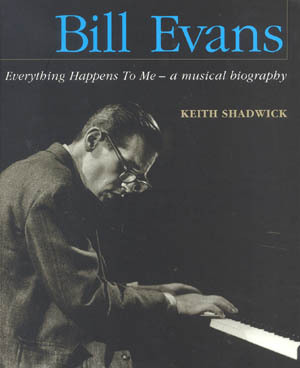 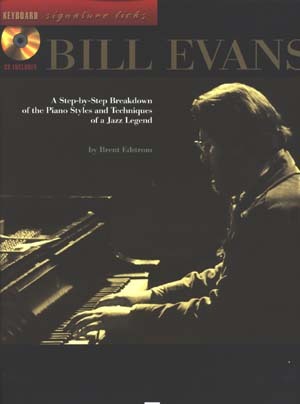 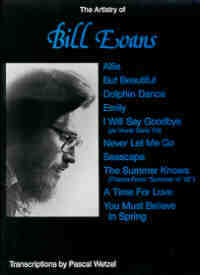 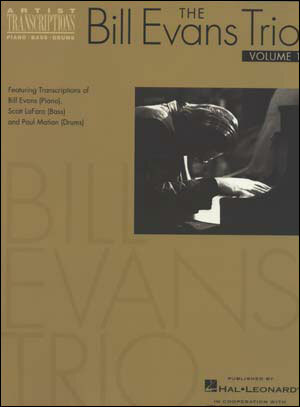 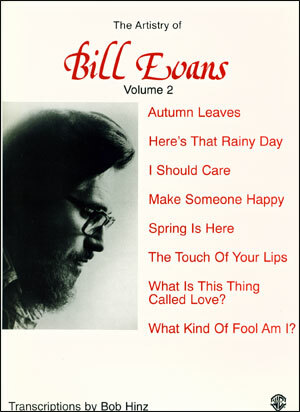 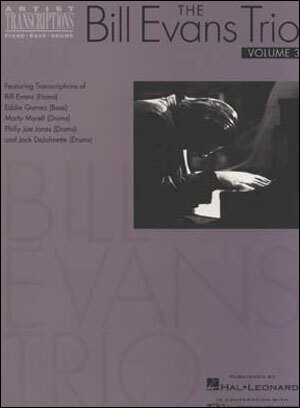 This book/CD pack uses excerps from a dozen of Evans' best songs to demonstrate his various trademark styles. 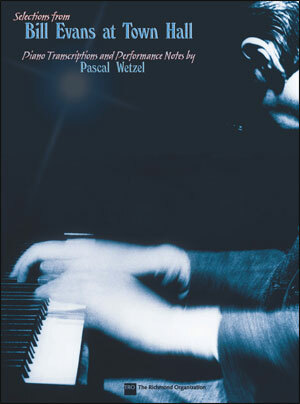 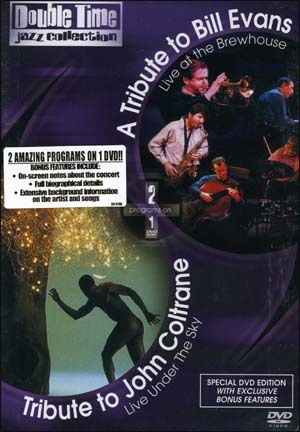 The CD includes full performance samples, as well as some slowed-down piano solo parts.